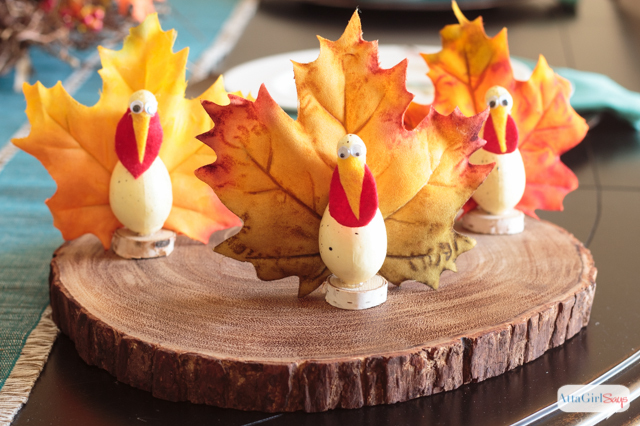 Looking for Thanksgiving craft ideas that the whole family can enjoy? 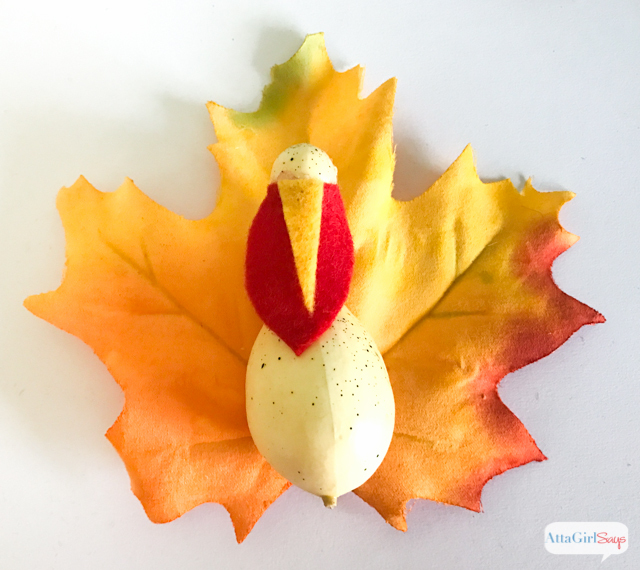 Kids and adults alike will have fun making goofy gourd turkeys. 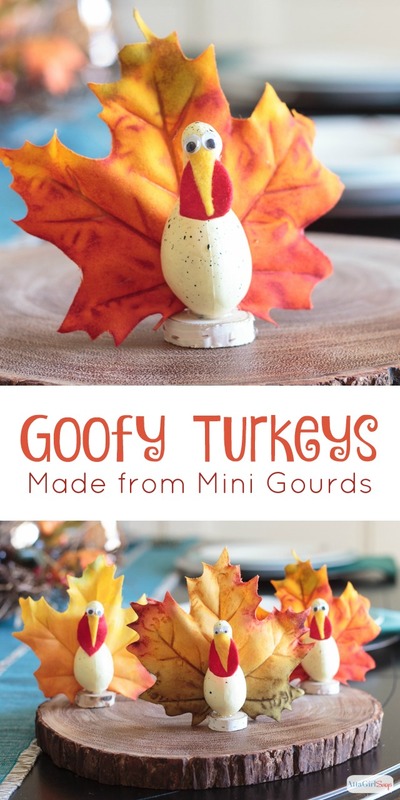 My son and I had such a fun time making these goofy gourd turkeys for Thanksgiving. They’re so silly looking they’re cute! Jackson and I made a whole gang of them to add to our Thanksgiving table. 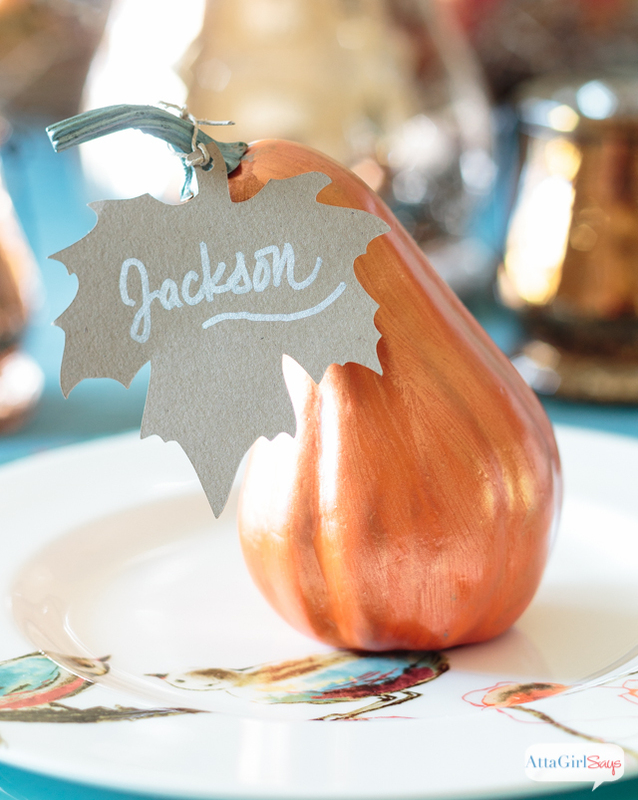 As far as Thanksgiving craft ideas go, you can’t get much simpler than this. 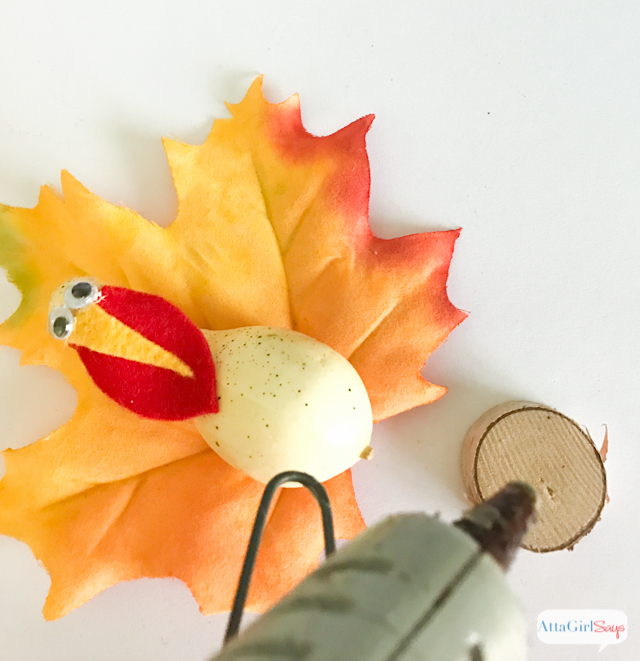 These turkeys come together super quick using inexpensive, basic craft supplies you probably already have on hand. 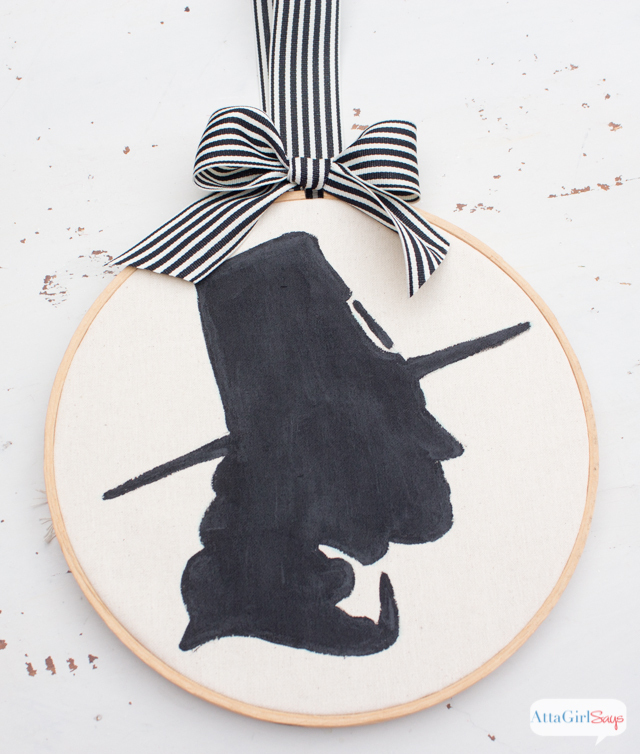 I recommend using hot glue for this craft since it sets quickly. 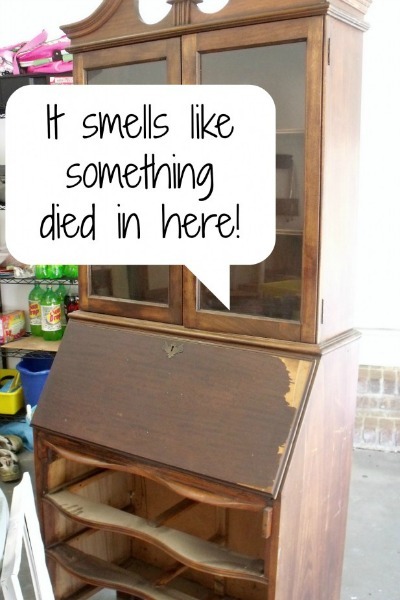 Kids will need some supervision using hot glue. I remember burning my fingers badly when making corn husk dolls when I was about Jackson’s age. It was the first of many hot glue burns. Since then, I’ve learned a few tricks for dealing with hot glue. 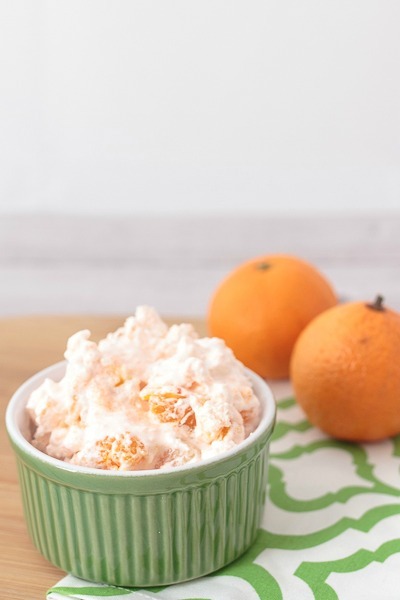 It might be wise to keep a bowl of ice water nearby to soothe any finger burns. Or better yet, use finger guards to avoid burns altogether. 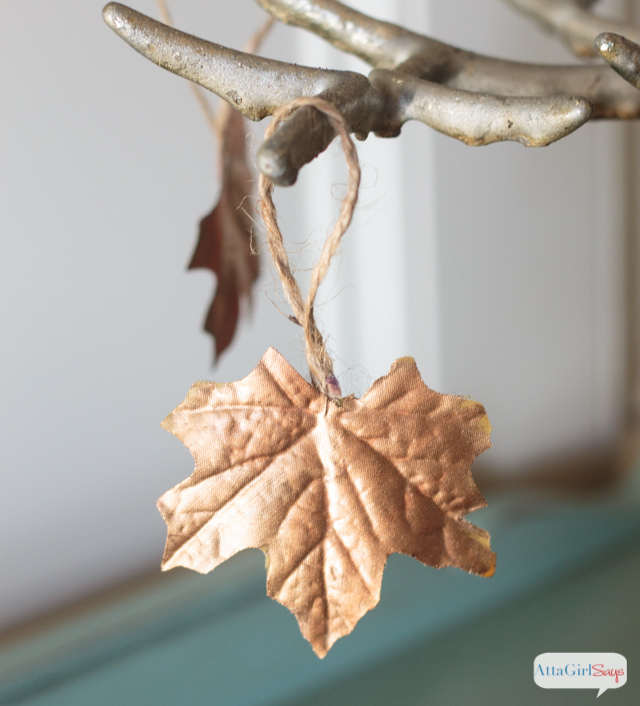 Use hot glue to attach the miniature gourd to the maple leaf with the crook of the gourd facing outward. I used some faux maple leaves I had in my craft stash. 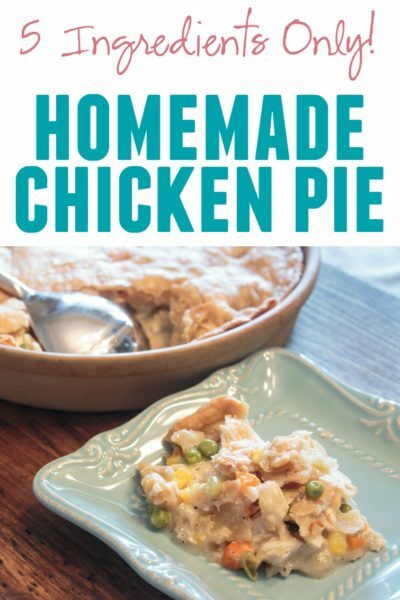 These have an almost cloth-like texture, so they hold their shape well. 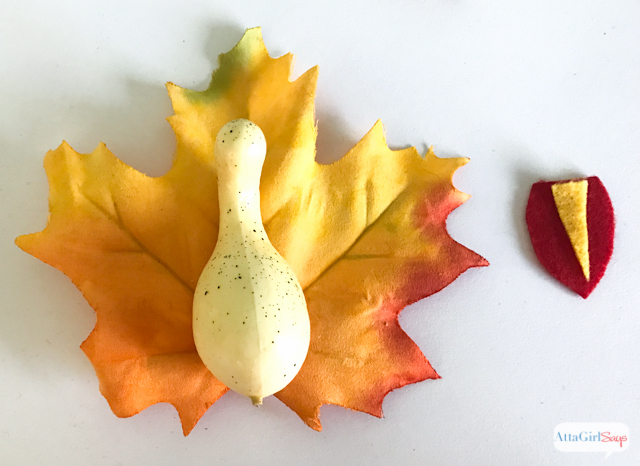 My gourds came in a pack from Dollar Tree, but any miniature gourd — faux or real — should work for this craft. 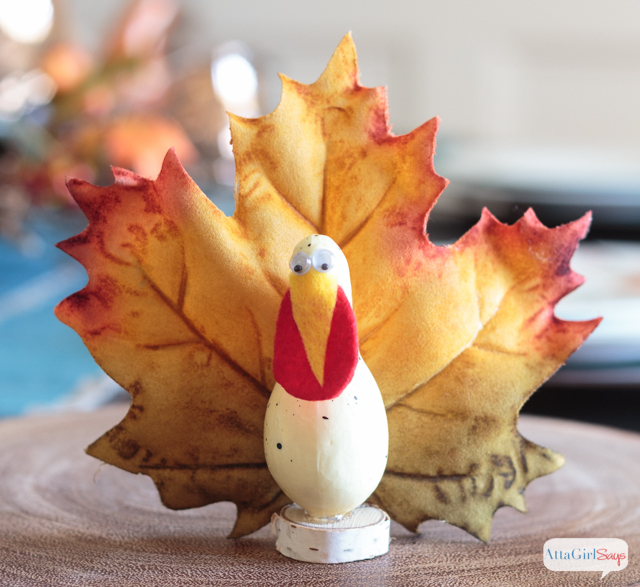 Cut out a teardrop shape from the red felt to make the turkey’s wattle. Use hot glue to attach it to the gourd. 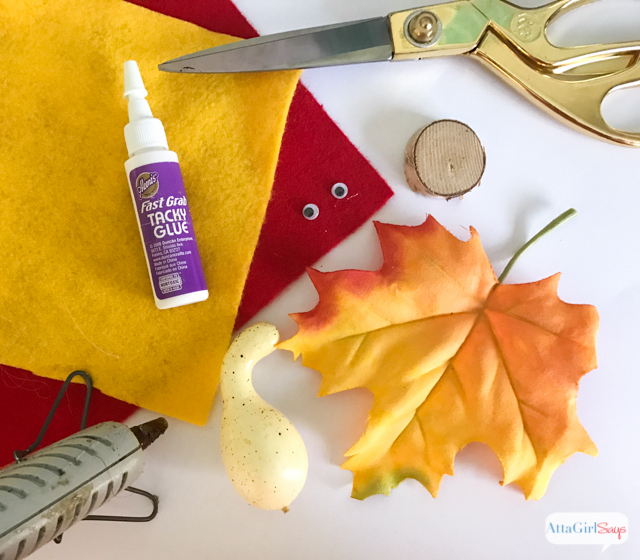 Cut a long triangle from the yellow felt and hot glue it onto the gourd to make the turkey’s beak. 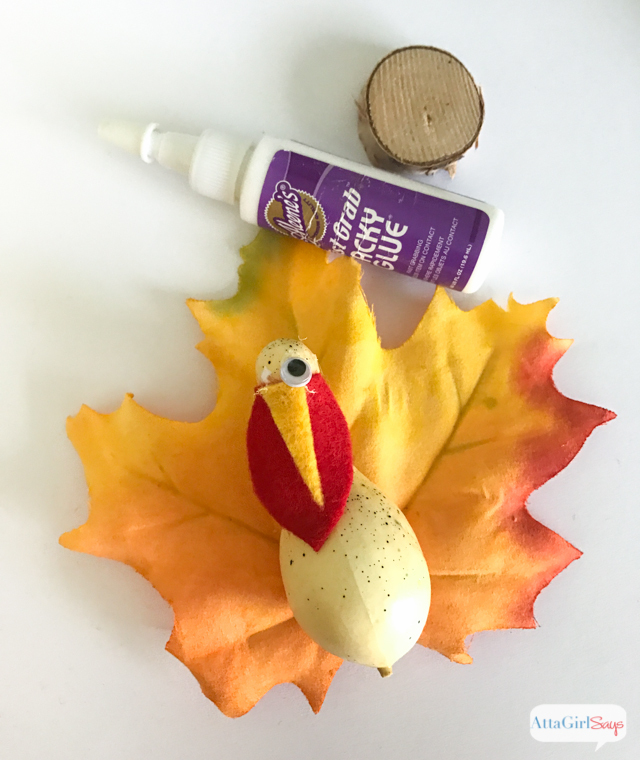 Use craft glue (I like Aleene’s Fast Grab Tacky Glue) to attach the googly eyes to the turkey, overlapping the felt pieces slightly. 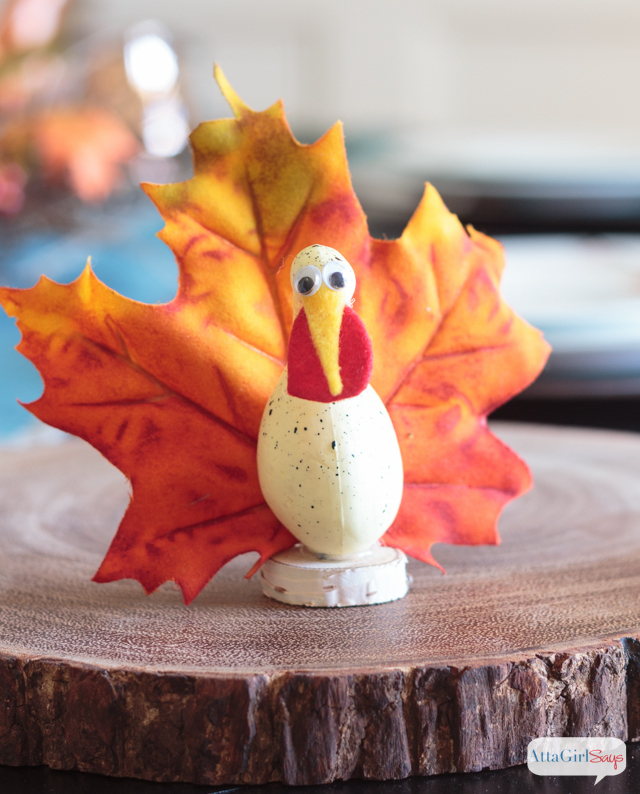 Use hot glue to attach the gourd to a small birch slice so it will stand up on your table. Here’s a goofy turkey I made. He has beady little eyes! And here’s my son’s version. I like his big-eyed, colorful turkey the best. 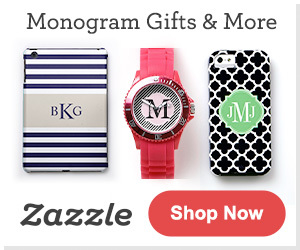 These turkeys are so darn cute! They make me smile every time I see them! 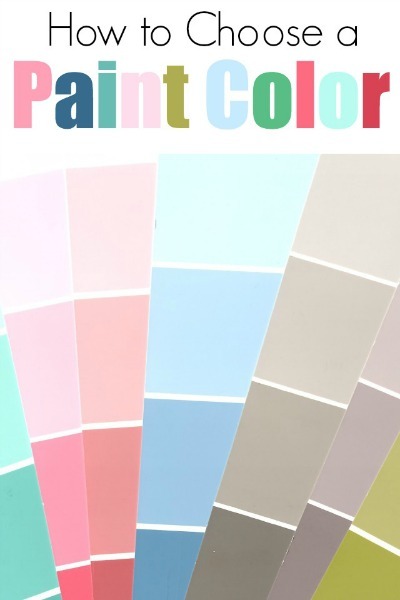 Pinned and sharing. 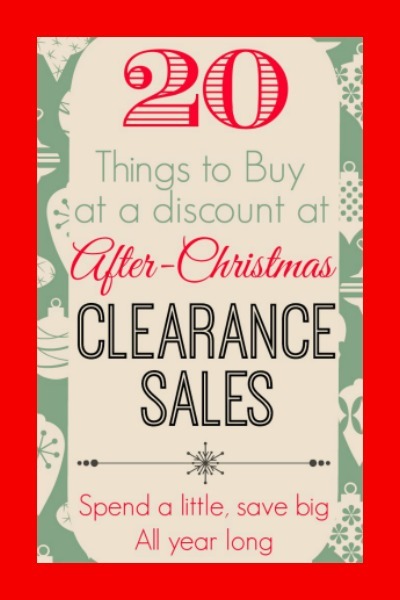 Thanks for joining us at Family Joy Blog Link-Up Party!